Really beautiful typographic treatment by Patrick Arrasmith in this new cover of the first installment of J.D. Horn's book series, Witching Savannah. Stay tuned for the next to covers in the coming year. From The Line facebook page. 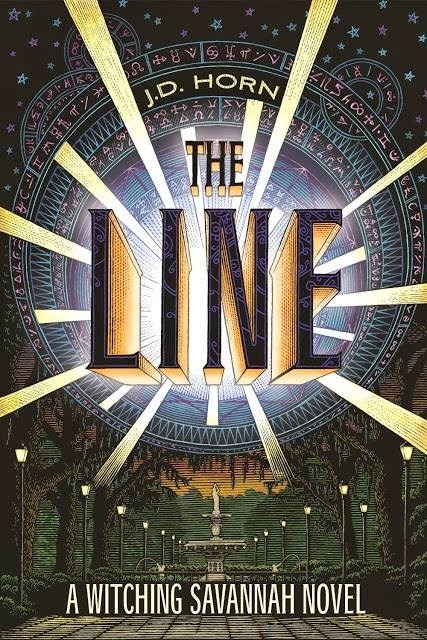 I was so thrilled to see Patrick's cover for The Line. Cannot wait to his cover for The Source.